This paper presents some preliminary validation study results pertaining to our ongoing attempts to develop a noninvasive scoliosis and other spine disorder automated diagnostic solution implemented using commodity sensors only, thus limiting its overall cost, but still achieving adequate precision. The cost of many such commercial solutions is prohibitive to have them acquired and used by student healthcare institutes in countries such as Serbia, thus we are developing a low-cost one. If proven effective our solutions will be open-sourced. Projekat SpineLab 2014 - YouTube, https://www.youtube.com/watch?v=MqN61tHwuH4. DIERS digiscan - Foot Podoscope, http://diersmedical.de/ProductPage.aspx?p=10. Review of Scoliometer Smartphone Apps, http://scoliosistreatmentalternatives.com/4120/review-of-scoliometer-smartphone-apps/. 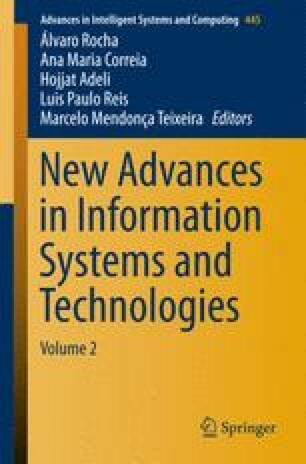 Relyea, R., Marien, J.: Recording, Playback, and Gesture Recognition, https://cp-mlxprod-static.microsoft.com/06184-1003/en-us/content/content_iwlh5lf4_2604984382/05192015071708.pptx.